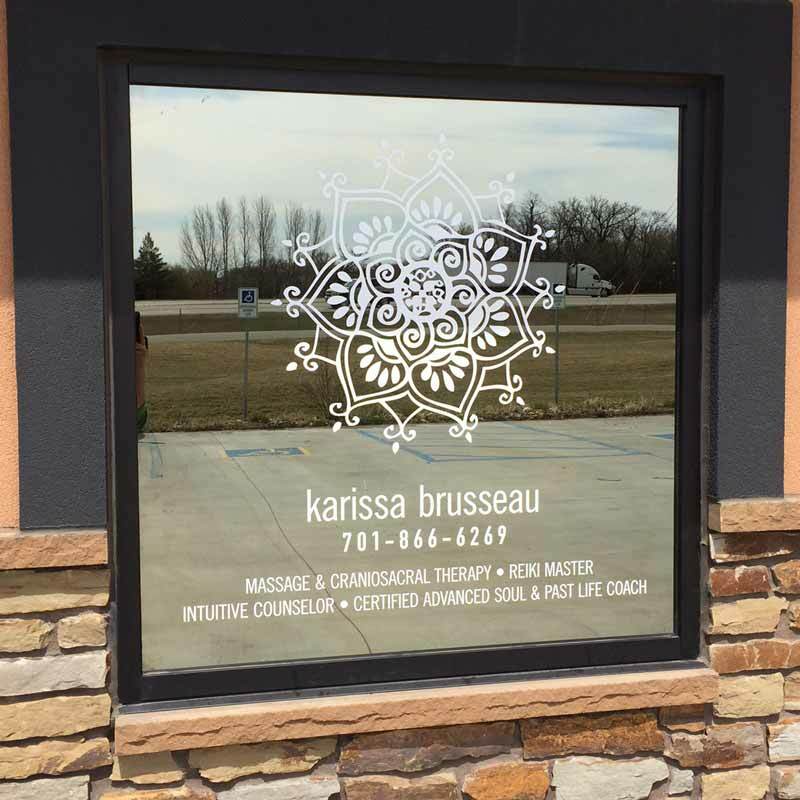 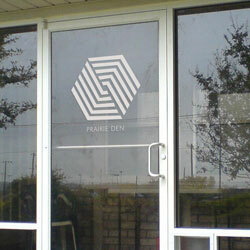 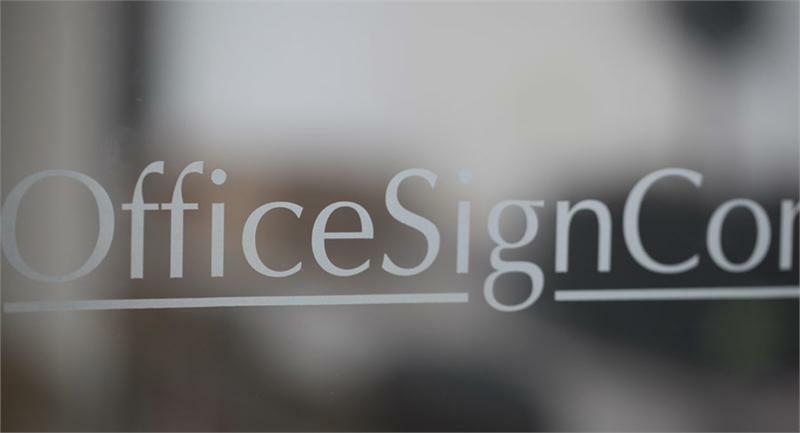 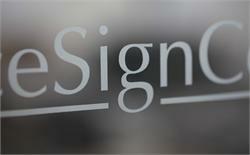 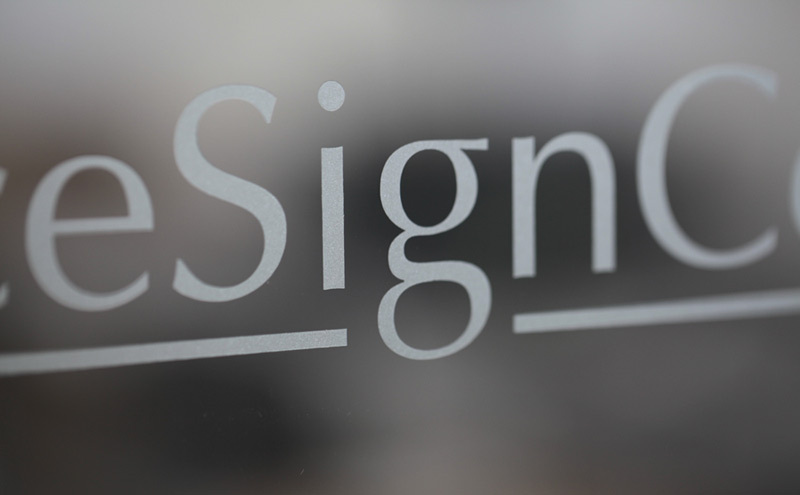 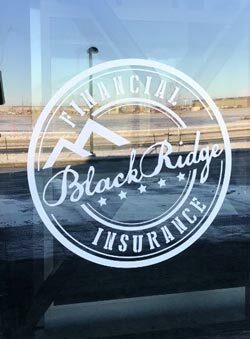 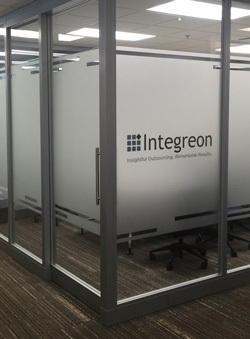 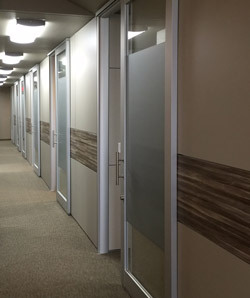 Etched or white logos on windows or doors is a very common theme within higher end offices, hospitals, restaurants, spas, and more. 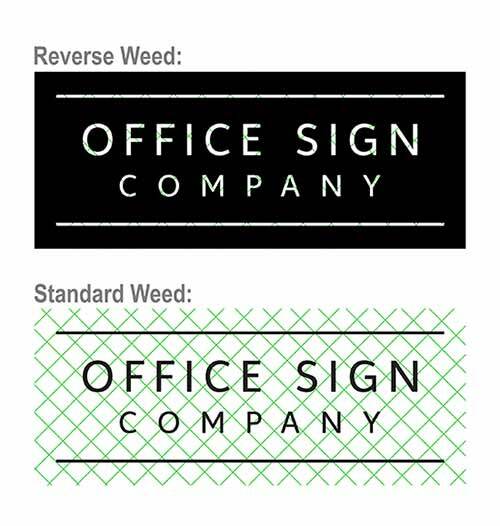 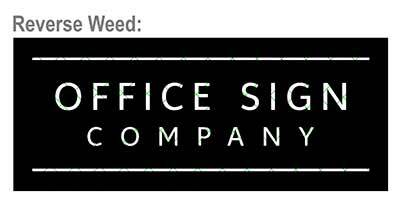 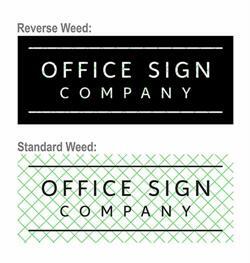 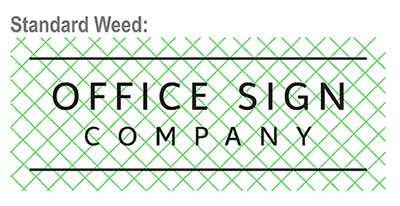 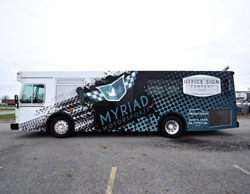 These vinyl logos are a great way to brand your company even further and add a certain form of sophistication to your workplace in an economical way. 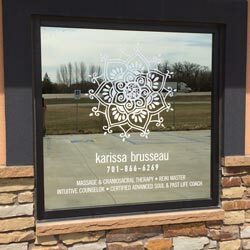 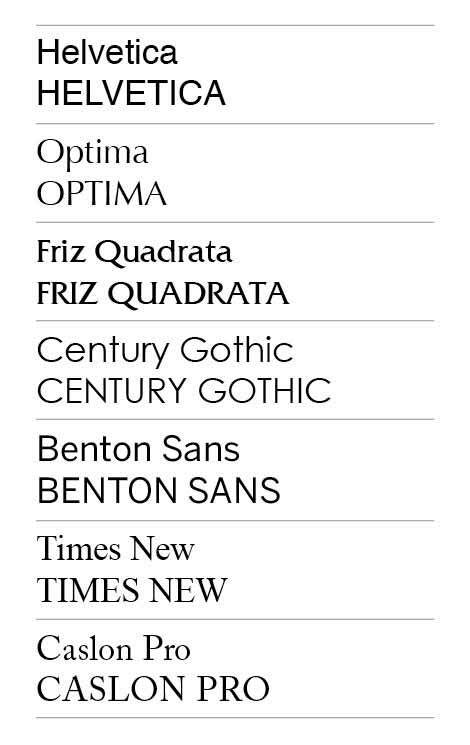 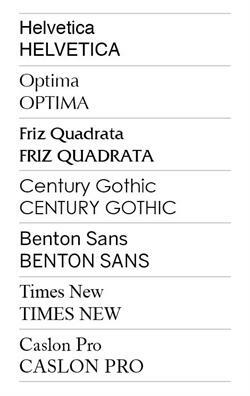 Vinyl Type: First Surface (adhesive on the back) or Second Surface (adhesive on the front)?